When you’re looking for a pair of all-around men’s training shoes, you want to consider all the activities that you’ll be doing in those shoes. A good pair of men’s cross training shoes will feel good on your feet as you take on spin class, running on the track, weight training, and every other activity that may come your way. Basketball shoes, men's running shoes, and trail shoes, we have them all. Rack Room Shoes has taken all of this into consideration, and has curated a collection of quality men’s training shoes that will work with you to make sure every workout is top notch. 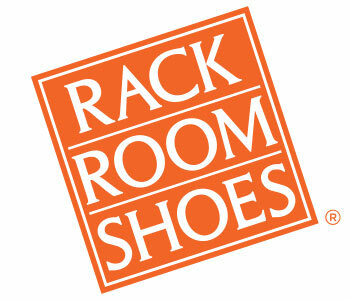 At Rack Room Shoes, we understand that not all feet are the same; likewise, not all men’s training shoes are created equally. In our collection, you’ll find options that cater to various sizes, styles, fits, and brands. Our selection of men’s cross training shoes is as versatile as you like your workouts to be.  No need to purchase a different shoe for every activity you challenge yourself with – just pick a pair that does it all!